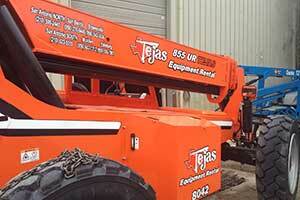 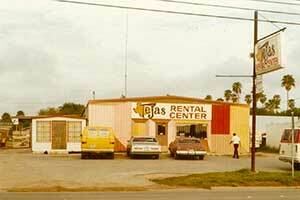 Founded in 1975, Tejas Equipment Rental is a locally owned and operated Texas company that strives every day to deliver a great customer experience on every rental. 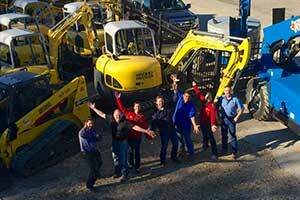 We serve the Central & South Texas market with quality and reliable forklifts, compaction equipment, excavator, trenchers, generators, backhoes and much more. 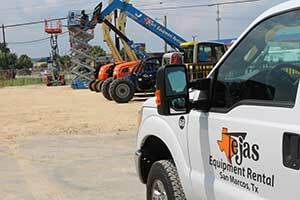 With our seven locations throughout Central & South Texas, including our newest locations in New Braunfels & San Marcos, we can get you the equipment and service that you need throughout the area and beyond..